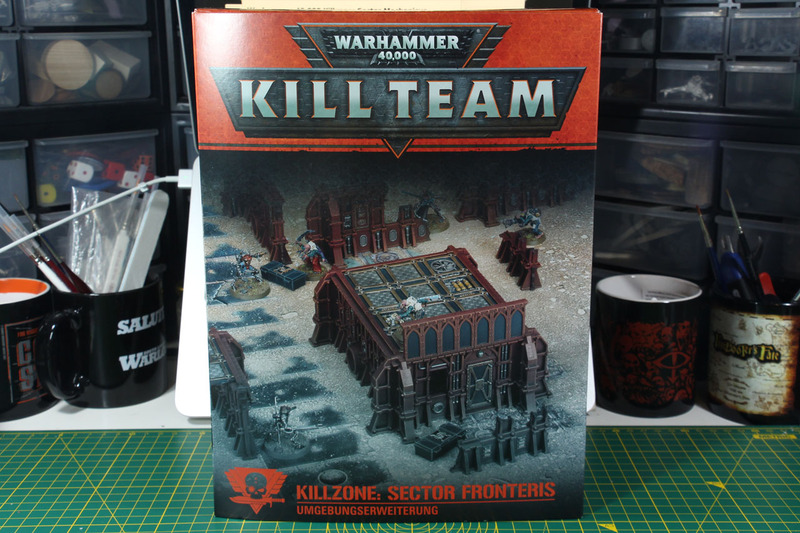 As supplements for the Kill Team Starter kit Games Workshop released a series of specific Killzone Environments. 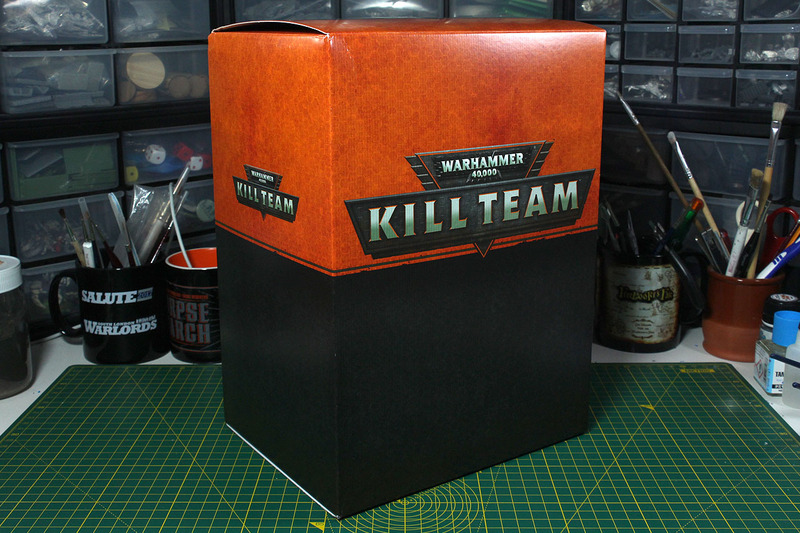 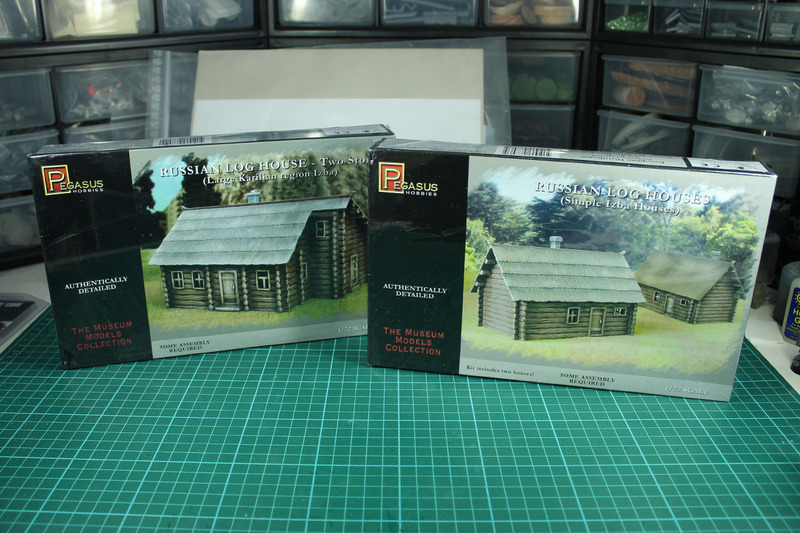 These kits are bundles of already available terrain kits with added content for the Kill Team rule set at greatly reduced price. 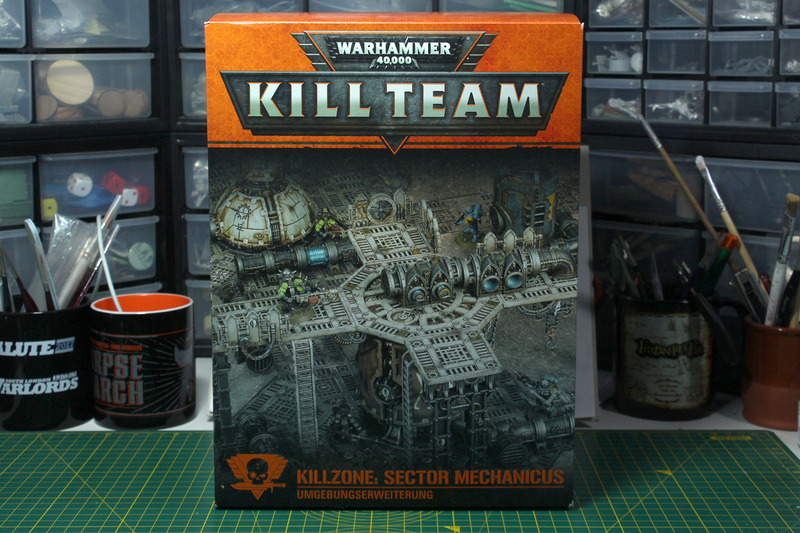 In this unboxing and build review, I continue with the terrain kits after the Sector Imperialis Basilicanum and move forward to the Killzone: Sector Mechanicus. 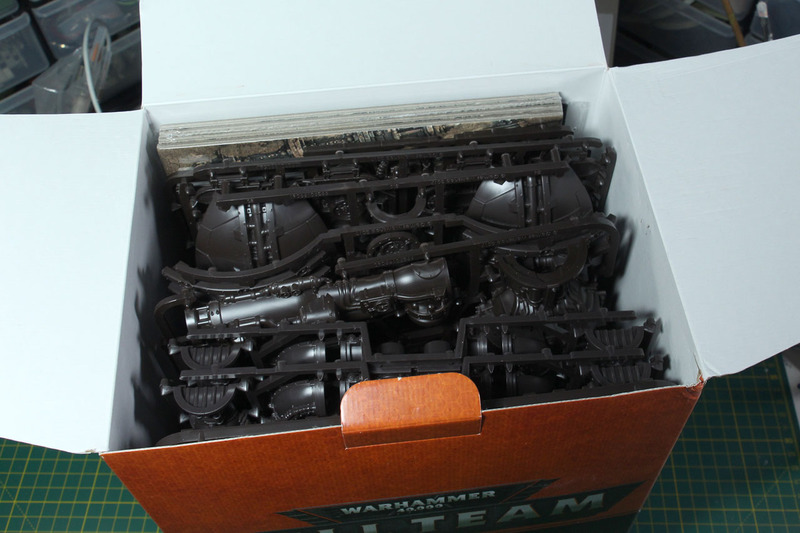 For 65 EUR we receive a huge and heavy box, with a lot (and I mean it, a lot!) 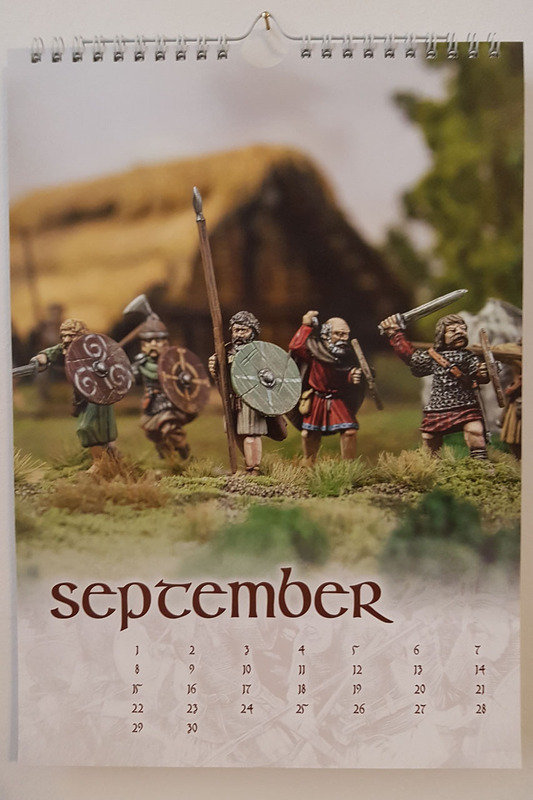 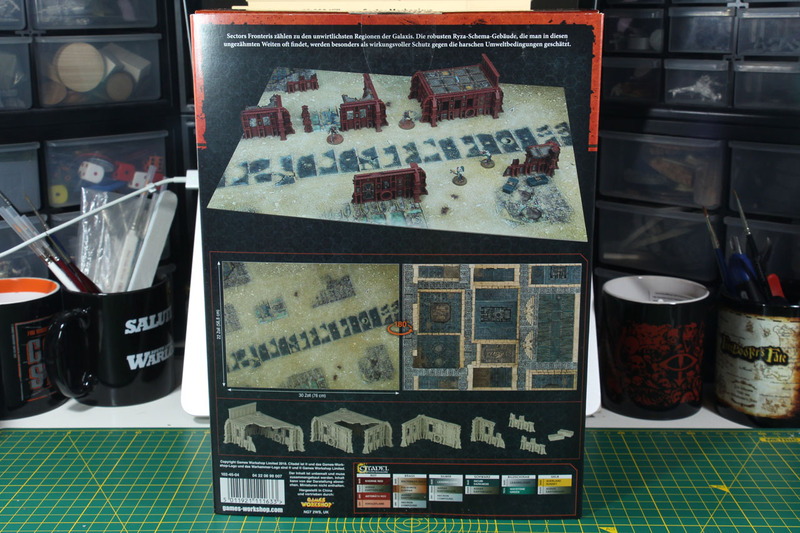 of sprues. 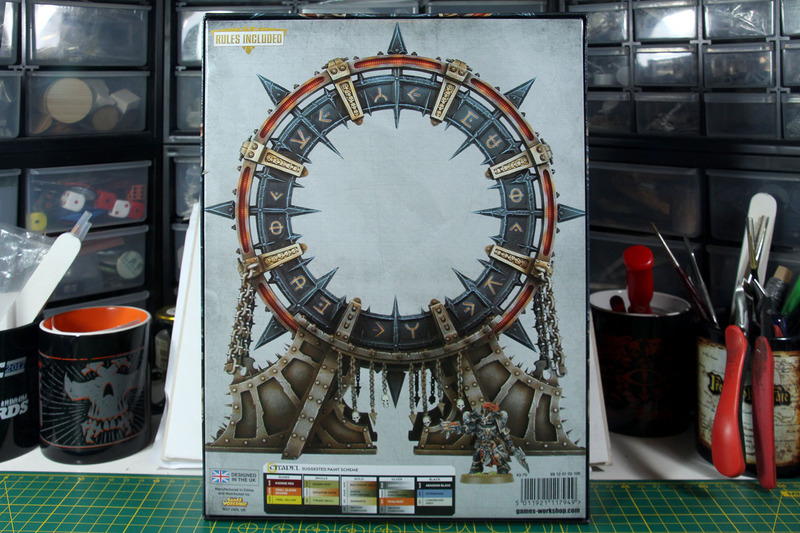 I had to add the comparison with the Primaris Space Marine so you get a feeling for that huge stack of frames you get for that money. 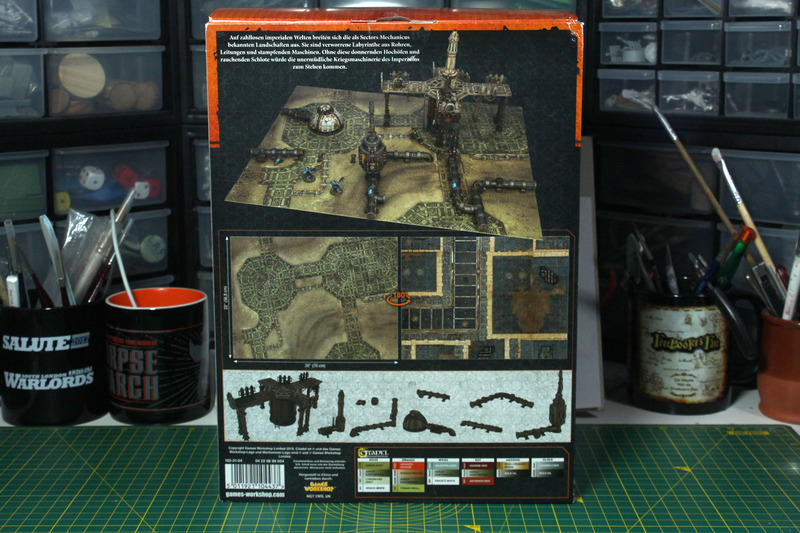 But that is not all, as mentioned above, this is not simply a discounted terrain bundle, this is a Kill Team Killzone supplement, covering a double sided thick card board gaming mat and additional gaming material, like an environment chart for the Sector Mechanicus, 4 new scenarios using the terrain from this kit and 12 new tactic cards. 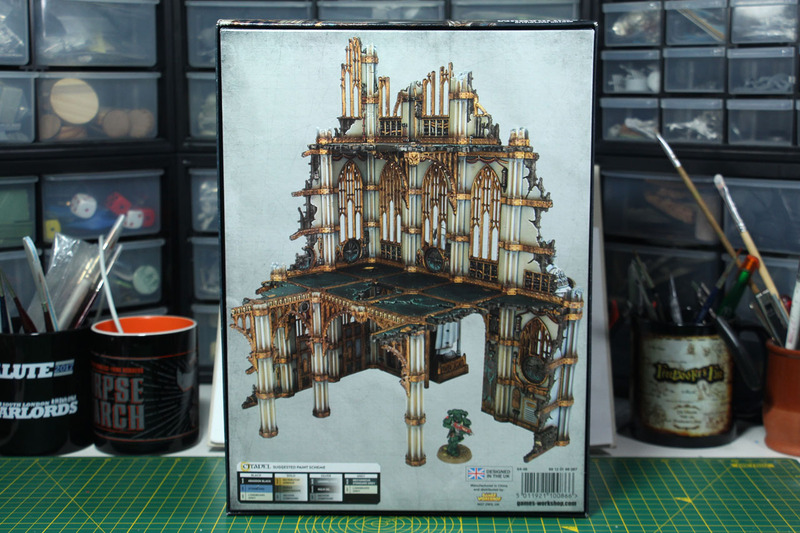 In this really long and big review - we're talking 118 pictures (usually only event coverage reaches those numbers) - I want to share with you my building of the Sector Imperialis Basilicanum that was released along the Warhammer 40.000 Kill Team release in July 2018. 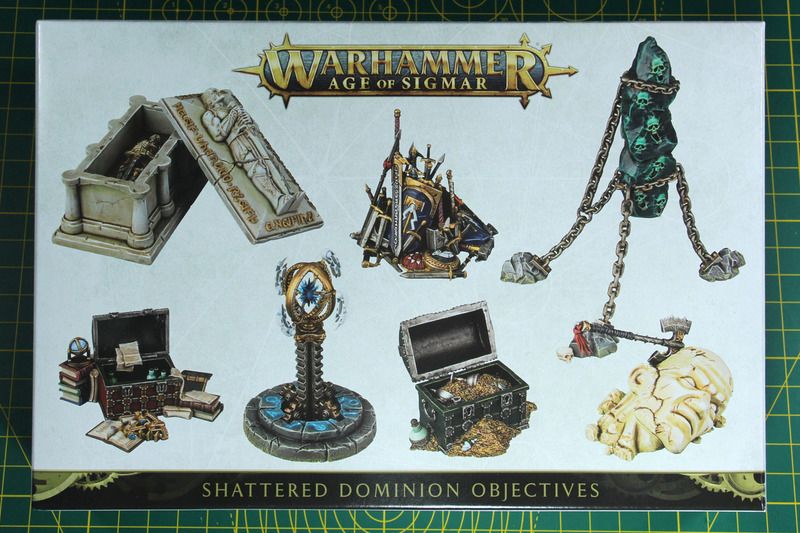 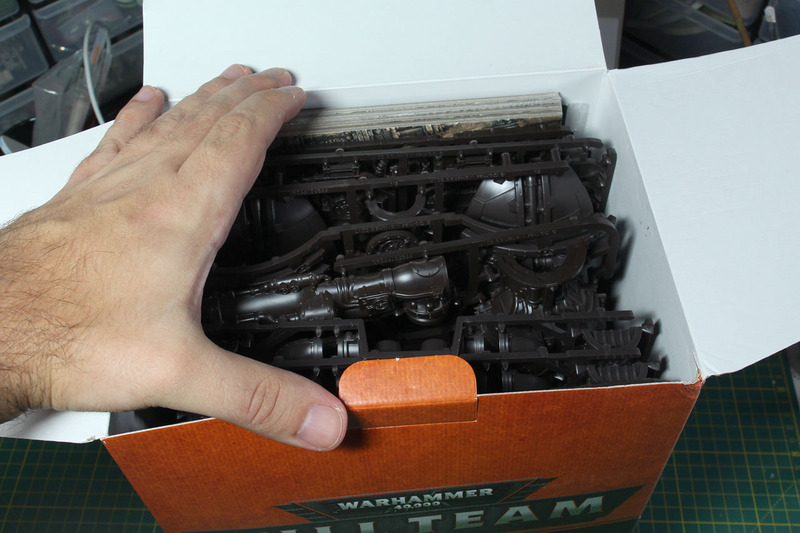 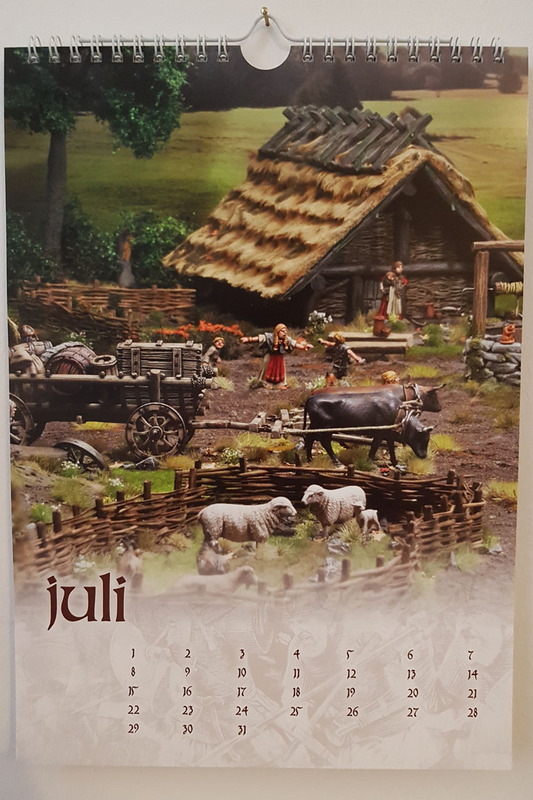 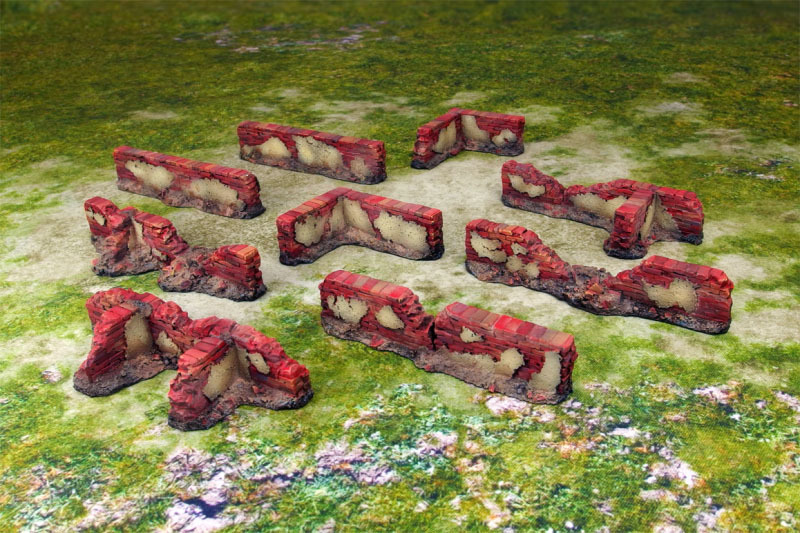 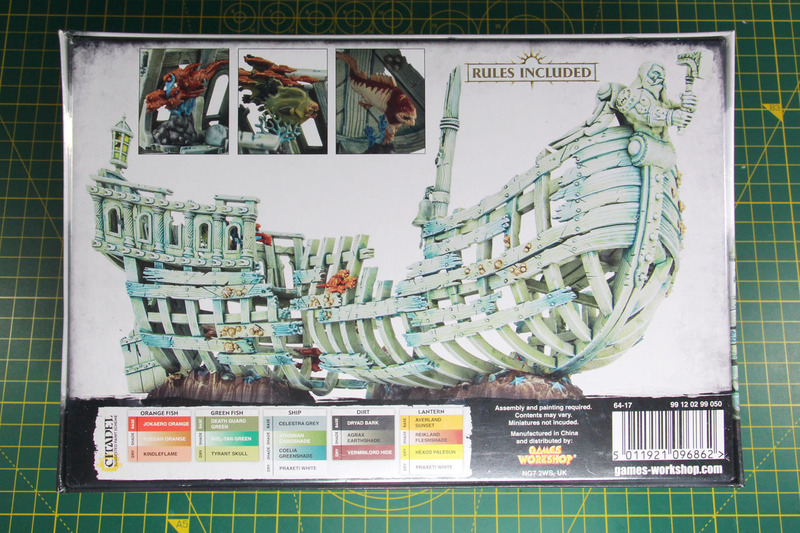 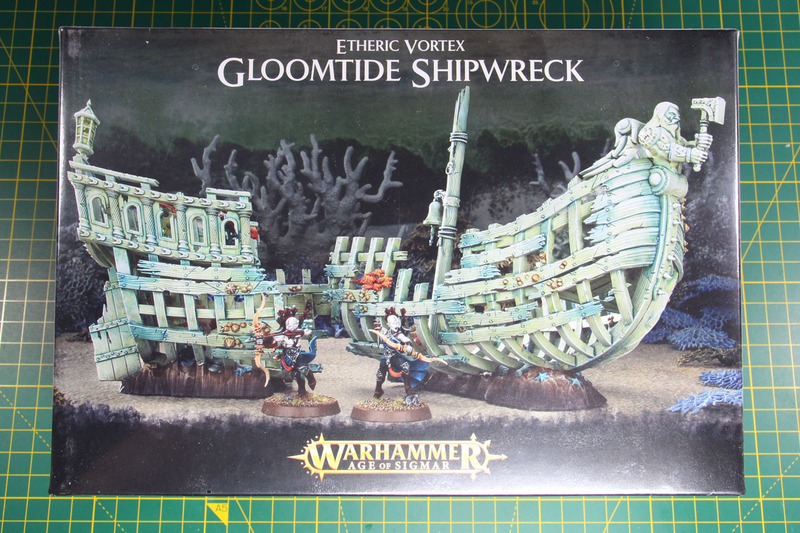 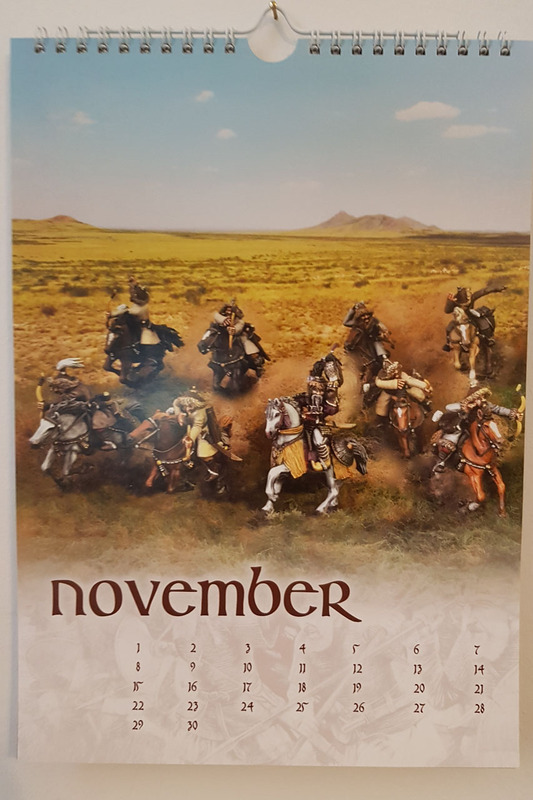 Usually Games Workshop releases the terrain novelties around Christmas, as they speak to a broad audience of players, not only those who play specific armies. 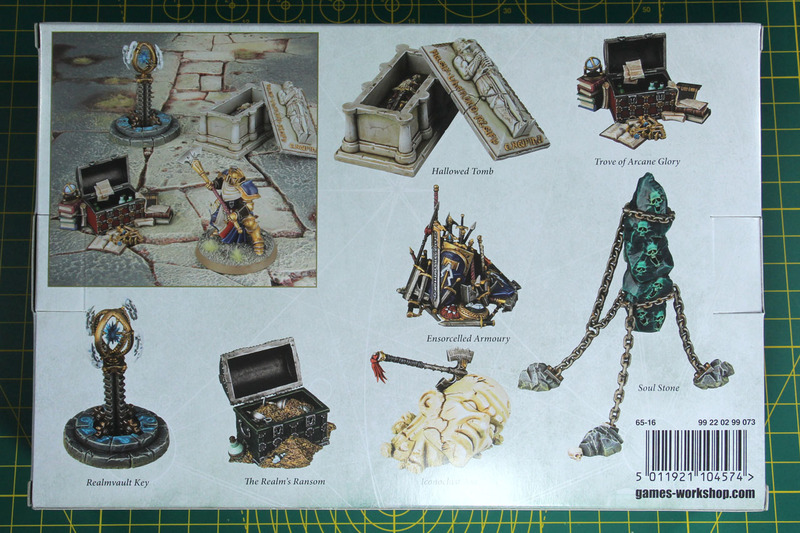 But this extensive range accompanies the entry level skirmish set up of Kill Team in the World of Warhammer 40.000. 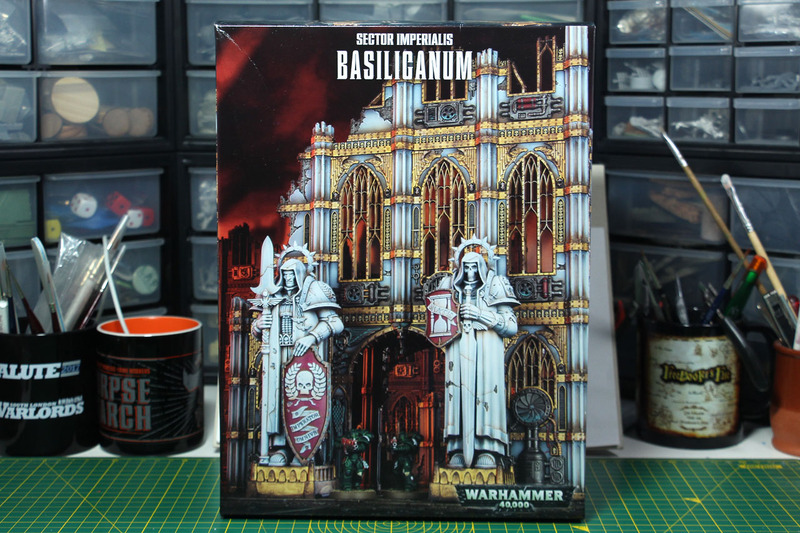 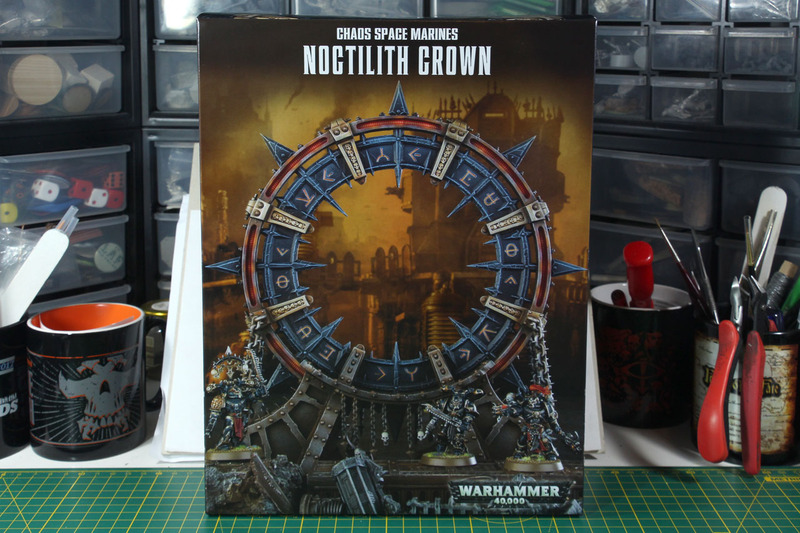 There are different sizes of Sector Imperialis Ruins available, the small Ruins set for 30 EUR, the Sector Administratum for 40 EUR, the larger Sanctum for 60 EUR and the biggest kit of the range, the Sector Imperialis Basilicanum for 80 EUR that we're going to unbox and build today.